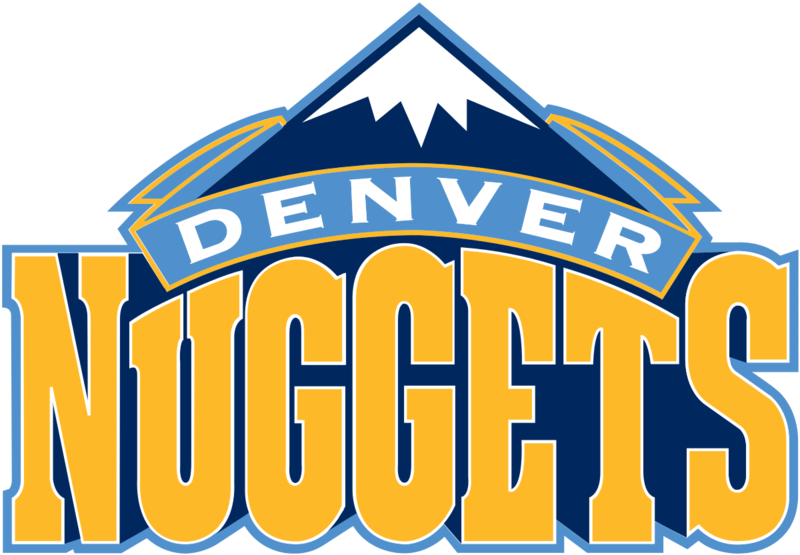 Join other DPS supporters in watching the Nuggets take on the Los Angeles Lakers for DPS Community Night. Tickets are discounted at $20-$48 (value of $28-$106). No additional taxes or fees. Plus, all lower/club level seats receive a free Denver Nuggets hat! Thursday, March 15, 7:00 p.m.
Sunday, April 1, 6:00 p.m.